If you liked this show, you should follow AdultIndustryTalk. 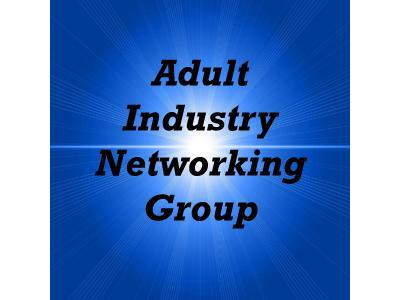 Everything you want to know about the adult industry, but was afraid to ask. *What can you do to please your partner? *What does it take to get in the industry?